Vitamins and supplements from International brands are taking China by storm. 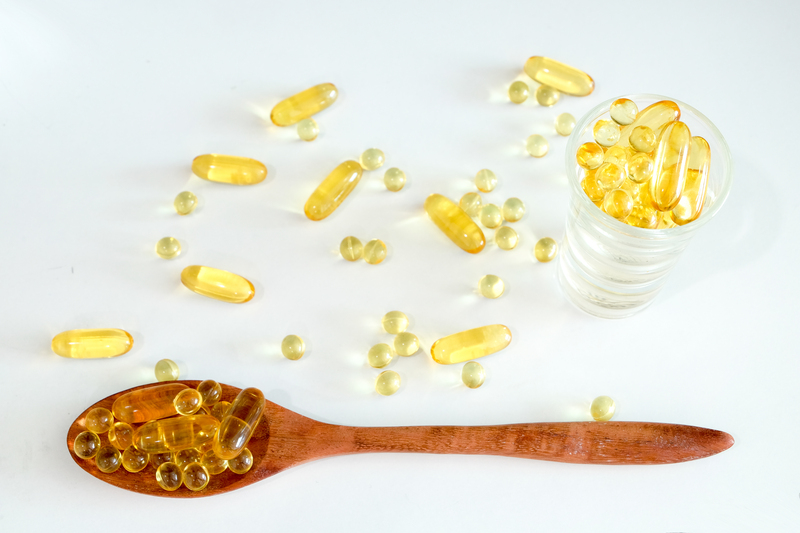 In the west, vitamins and dietary supplements (VDS) is a product category that is difficult to define. In contrast, there are exactly 27 functions characterizing vitamins and dietary supplements in China. 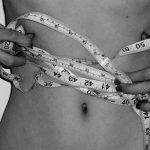 These products, halfway between food and medicine support the human body in very different ways. Chinese consumers are willing to pay top price for their health, especially foreign brands that they can trust. Past scandals concerning local products have given way to the development of the market. This new attitude is an opportunity for brands to develop their activities in the Chinese market. 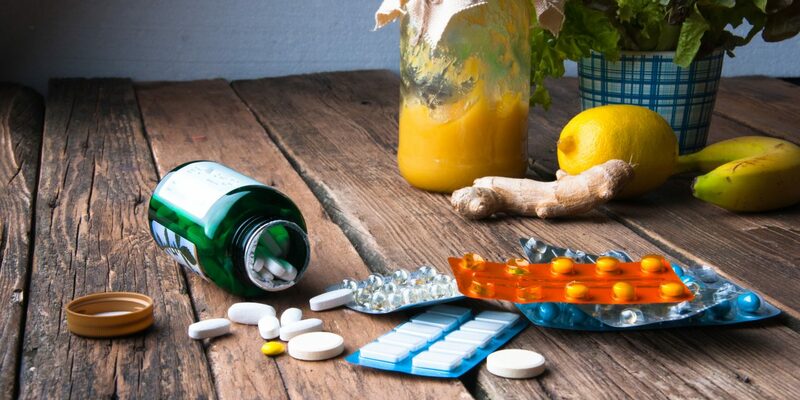 The market for vitamins and food supplements in China is growing. In 2016 the market turnover was estimated at more than $ 16 billion and was expected to grow by 6% the following year. – The aging of the population plays a fundamental role since this category of individual represents more than 16% of the population, ie more than 220 million people. – The end of the one-child policy: since the lifting of this reform, there has been an increase in the demand for this type of product on the part of women and children. In this market, Chinese manufacturers are dominating because a number of products are made from Chinese medicinal plants. Foreign brands are positioning themselves on the market and are looking for innovative remedies based on ginseng, reishi, goji and other plants to offer quality products and effective for consumers. 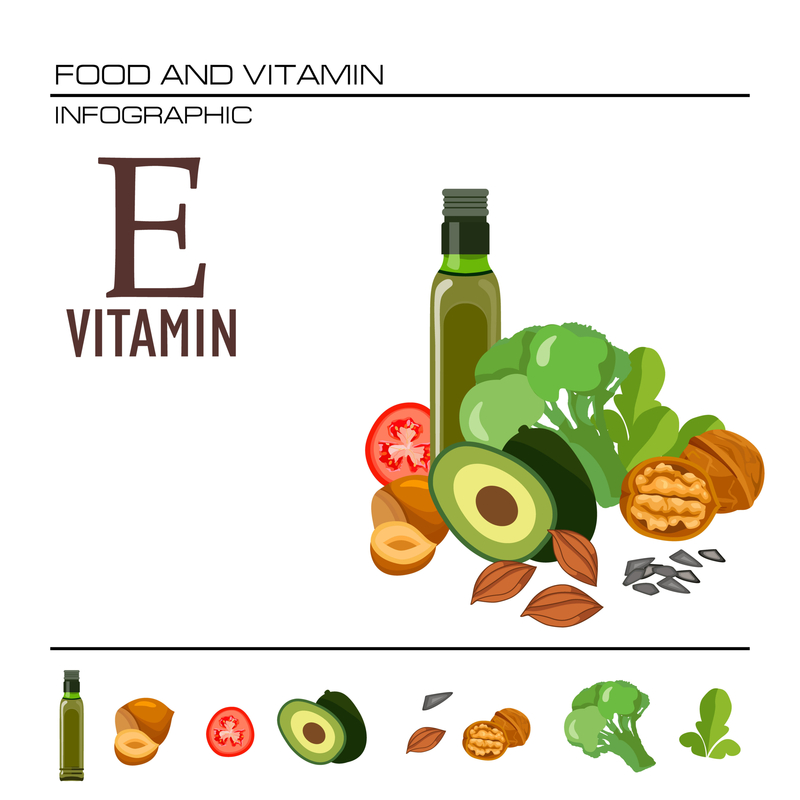 The market for vitamins and supplements is dominated by Infinitus with a value share of 11%. The brand’s competitive edge lies in the company’s broad brand portfolio. Indeed, the company meets the different requirements of the market consumers. However, many brands are relying on market growth, which contributes to its maturity and saturation. The Infinitus leader has a slower growth in this year 2016 compared to previous years. On the market, international brands are on the rise. In China, foreign brands are perceived to be of better quality than domestic brands and are therefore have a higher selling rate. Nutrilite and Centrum are two highly recognised brands by Chinese consumers. The market remains fragmented, however, as the five most important brands in the market only have an overall market share of about 35%. An Australian brand, Swisse Wellness is gaining popularity in the country. The brand has encountered a growing popularity on the part of Chinese consumers through healthy and quality products. This company does not sell directly in China but has gone through e-commerce platforms to market its offer. Any supplement that wishes to be marketed on the Chinese territory must be upstream and tested by the State Food and Drug Administration (SFDA). Validation procedures in China are lengthy and complex and encourages the discontinuance of foreign brands to enter the market to promote the commercialization of domestic brands. For food supplements in China’s market, direct sales is a channel generally used by customers for the purchase of products. We can also find the sale of products in hyper/supermarkets and pharmacies for predominantly therapeutic products. 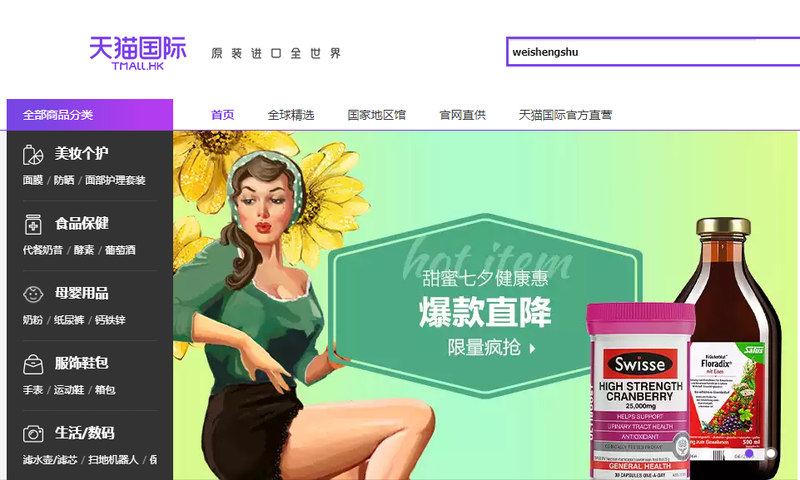 E-Commerce for food supplements in China is generally used by foreign companies to enter the market. This type of platform has the advantage of providing a win-win situation for brands and customers. Customers have the possibility to have access to foreign products without fear of the language barrier because the websites are optimized in Chinese. Foreign brands get a chance to conquer the Chinese market without having to pay heavy charges or taxes. This channel has become an increasingly preferred option, both by e-commerce platforms owned by the company but also through third-party platforms, serving as intermediaries for sales such as Tmall.com and JD .com. E-commerce is a particularly promising channel because of the nature of foods in this market that are easily deliverable. The main factor of market growth is the change and evolution of consumer demand and expectations. 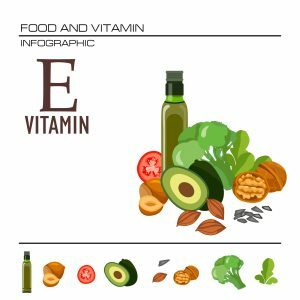 The enthusiasm for vitamins and supplements in China represents an opportunity for foreign companies looking to expand into the market. 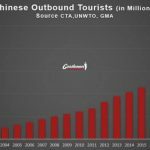 The Chinese market has many opportunities since it affects a wide range of consumers. Foreign companies have the opportunity to target the right niche markets to market their offers. 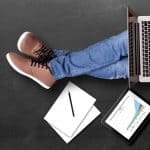 How to market your brand in the Chinese market? A foreign brand cannot just join a Chinese platform and expect sales. Entering the market is a process that requires expertise and an understanding of what the Chinese want and how to gain their trust and attention. Our agency consists of sevral specialists who can provide expertise knowledge and advise on how best to do this. Below, is a short summary of what’s needed to be a part of the market. Social media has completely cahnged the lives of many Chinese consumers. 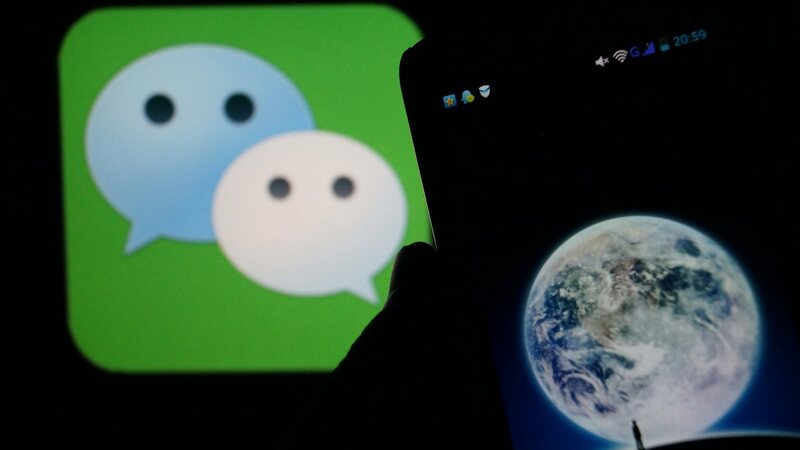 WeChat is one of the most prominent social media platforms in China. 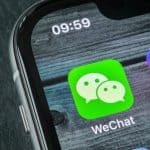 Over just a few years, WeChat has become more than an application of communication and sharing between individuals: it is a real digital ecosystem. 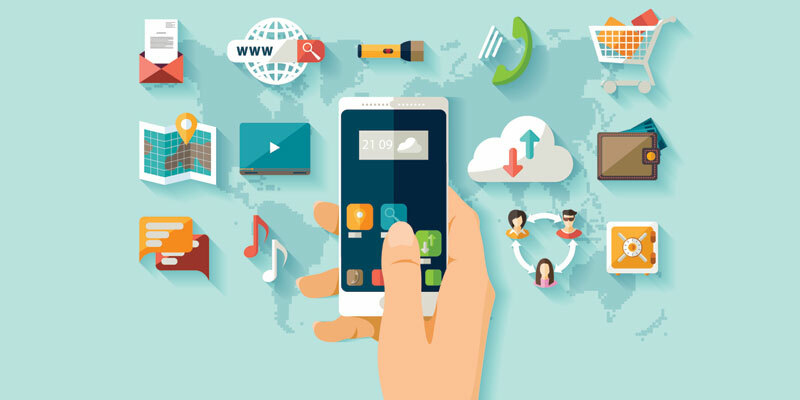 The application counts no less than 900 million monthly users and 600 million every day. It offers its users an application that has made all tools required for daily life, available at the click of a button, on one platform. Users can book tickets to the cinema, book a taxi or order food through WeChat. The platform also offers an electronic payment system (WeChat Pay) which allows them to pay using a personalised QR barcode. Companies can open a “mini store” and sell to buyers directly on the platform. Companies have understood the value of positioning themselves on the application. There are more than 12 million official accounts, corporate and brand accounts. 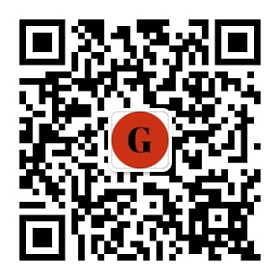 Many brands, whether local or international, that have met with success in China, have a WeChat account. If you want to improve your visibility and shine in the country, opening an official account is mandatory. Weibo is another well known social media platform. Chinese users love Weibo because it is the first place where they can express themselves without censorship. Weibo, as a pure social media platform is effective for imported brands to communicate with their followers and potential consumers. It’s also a good platform to send information, discounts, announce products launch, asks users’ advices and to do advertising. There are many more social media platforms. The advantages of these platforms is that they enable businesses to provide customer services to their consumers. This allows for better interactivity and a faster response to queries, both qualities that are appreciated by Chinese consumers who tend to seek out as much information as possible before making a pruchase. Adapt your content to your audience. Mandarin is non-negotiable. You target market will not communicate with you on your English website. The Search Engine Optimization (SEO) is a strategy that works to rank your official website in the natural search results over time. If your ranking on the natural search results is good, you will be more visible and Chinese consumers will trust you. A mandarin website will also allow you to do SEO because when they do research, they use mandarin key words. With SEO, you will gain visibility, which is the key of success in China. Your website also needs to be hosted in China (.cn). Chinese consumers like to read content. Quality content will encourage them to trust you. Tmall is the most reputable cross border e-commerce platform in China. The cross-border e-commerce platform is associated by Chinese consumers with quality and authenticity in a market place often associated with fake goods. Tmall only accepts brands who already have a significant presence and have realized sales in China. That’s why a lot of companies are rejected by the platform, as they aim to keep a high standard. • If you are a company with China in-country business operations, you can apply to Tmall. com. • If you are a company with overseas licenses, you are eligible to Tmall Global. Influencers or Key Opinion Leaders (KOL) are very powerful in China. They are simple users who became famous by generating a lot of traffic on their accounts. They are often more popular than celebrities and Chinese consumers trust their advice. To save time and money, find an agency that can locate the KOLs who match your brand and can help you to attract your required consumer group. To market your brand in China you need to use the range of solutions that are available to you and combine them to develop the most effective strategy. To do that, you need a specialized agency in the Chinese market that has your interests at heart. Our agency can improve your image and e-reputation in China. Need help to sell your Food Supplements products in China? Gentlemen marketing agency is here to help you. 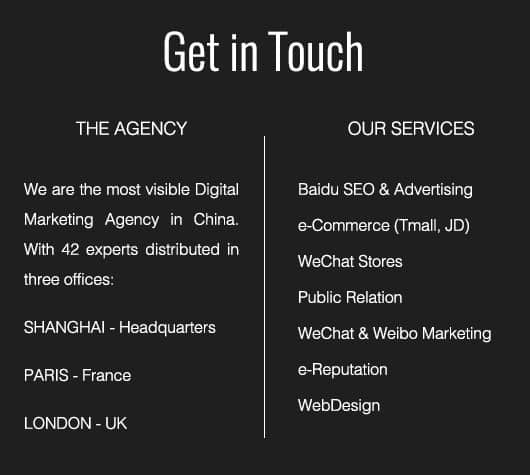 We are an agency specialized in digital marketing and Chinese social networks. For more information, please feel free to contact us.